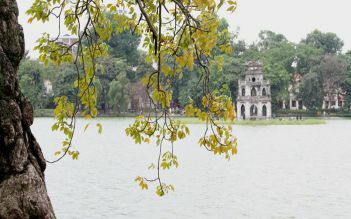 Explore Hanoi on an intimate and fully immersive Hanoi free walking full-day tour, with the kids who live there. See the main city sights for free, with a choice of options that all provide a great way to get culturally connected. 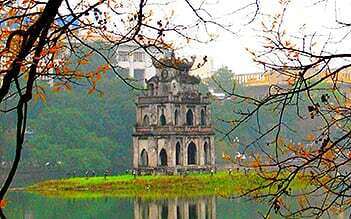 (Explore Hanoi on an intimate and fully immersive Hanoi free walking full-day tour, with the kids who live there. See the main city sights for free, with a choice of options that all provide a great way to get culturally connected. Explore the heart of Vietnam at the amazing Ho Chi Minh presidential complex. 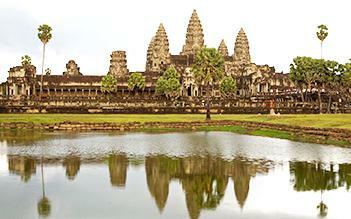 Tour Ho Chi Minh's Mausoleum, and the incredible pagoda temples. 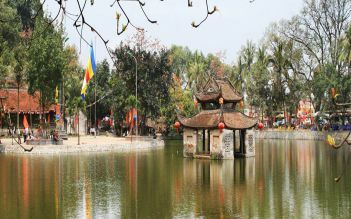 Stroll around the Old Quarter, and see city sights such as the Temple of Literature and Sword Lake. With this option, your guide will take you to the Temple of Confucius, or Temple of Literature. 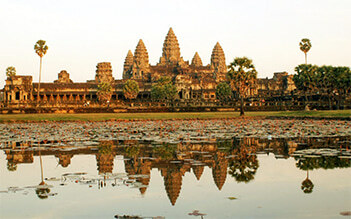 Visit the Imperial Academy and the first national university of Vietnam, constructed in 1076. See Hoa Lo Prison, once known as "The Hanoi Hilton," used during the Vietnam War to house political prisoners. 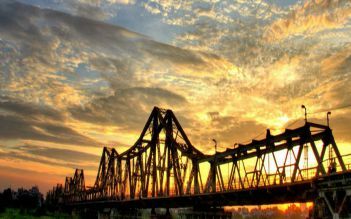 Walk through the enchanting Old Quarter and admire Long Bien Bridge. The final option includes a stroll around the Old Quarter. 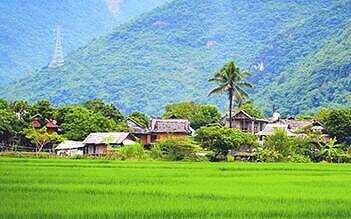 Alternatively, visit one of Vietnam’s handicraft villages, and learn how ancient pottery is made, or silk is produced. Great tour Our first day in Hanoi, we saw so much and learnt so much. Thanks to Harry & Lim who were so nice and very knowledgable about the city and its history. The guide showed us around Hanoi for two hours in February and it was fantastic. The tour included walking around the French quarter and to various sites around the lake. He has fantastic English speaking skills and was very funny and friendly. 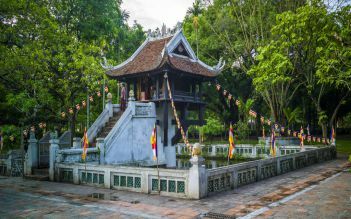 If you have a short time in Hanoi, definitely take part in this tour to understand more about the Vietnamese culture! I had three walking tours in one day, and I must say it was the best way to experience Hanoi in short time. I started out with the Ho Chi Minh/Literary temple tour with our guide. He was very knowledgeable and the tour was very educative. After a lunch break, I continued with a tour of the French quarter and old part of Hanoi. Ha was charming and also gave tips on where to go for munchies. Back at the office it was time to head out again for the food tour. The group was taken to different places and Lan took us to places we tourists never would have found, and we tried many fir me new Vietnamese dishes. Thank you very much for a fantastic day. I will definitely recommend anyone I know to book a tour with you. 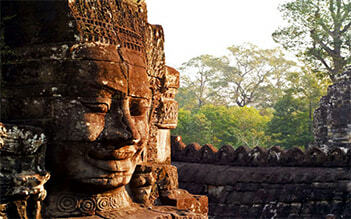 My Girlfriend and I booked the „Ho Chi Minh Complex & Temple of Literature Tour“. It was perfect! Our guide took great care and was very entertaining and funny :). He presented Vietnams History in a very vivid way. We learned a lot and had a really good time! Highly recommend!! !